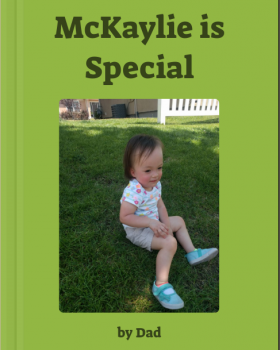 Make, share, and print personalized books! 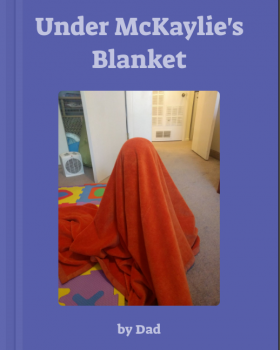 Fun reading and writing experiences for kids! Children love stories about themselves. Children that like reading become better readers. Delight your child with a fun story that uses his/her name and pictures! Order a printed hardcover or softcover book. Very quick – provide pictures and a few answers and get a fun personalized story! Make Your Book Your Way!